Hello blogger. 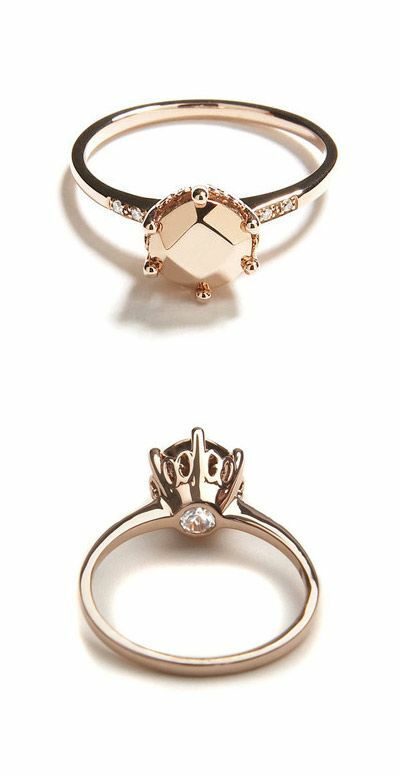 My soon to be fiancé just absolutely loves the last ring in this string of beauties. Do you have any more information about where it came from, or where I might be able to find it’s stats? 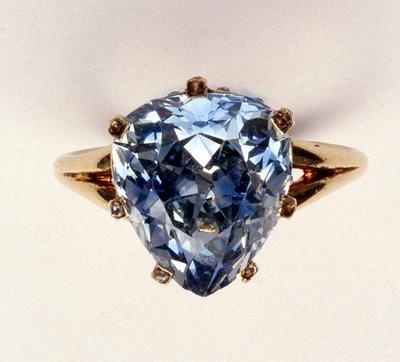 I’m having a family jeweler make an engagement ring, and it would be great to know more about that particular one (again, the last of the bunch). Thanks a million!!!!! 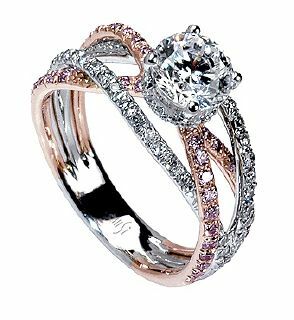 Hi Tyler, I found this ring on the wonderful world of pinterest, it is a rose gold band and specialist casing enclosing a solitaire diamond, your jeweller will definitely be able to make this for you- just take the picture! Congratulations!! 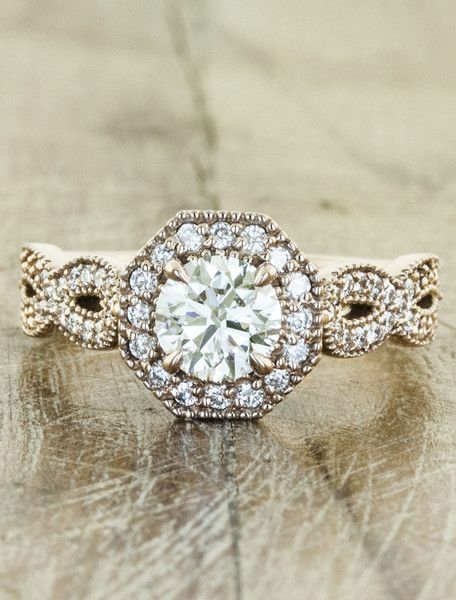 Thanks for the info, and thanks for finding the ring and posting it here. 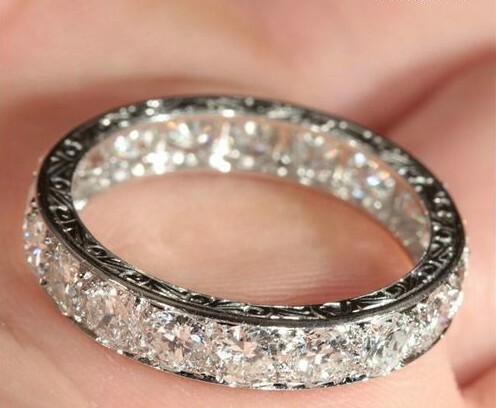 The ring I’m envisioning is the one in question, with some detailed filagree going down the band. 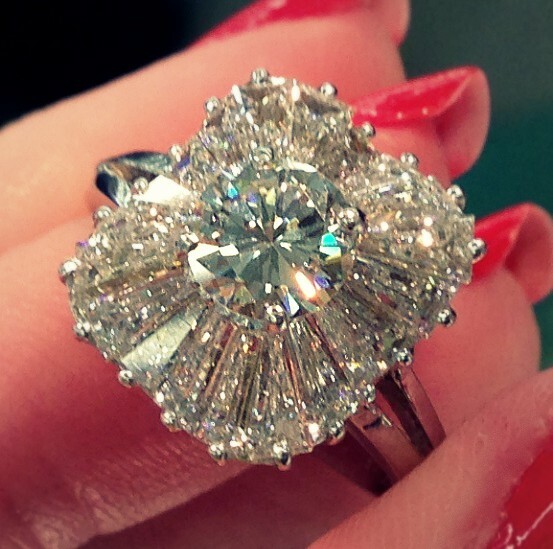 Let’s hope my jeweler can make it happen. Thanks again! I really likee iit wwhen individuals get together and share views. Geat website, keep it up! 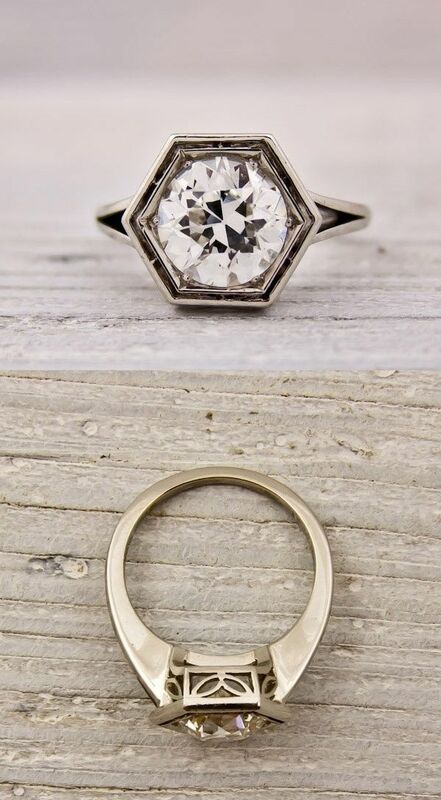 does anyone know where I can buy the last ring on this post? 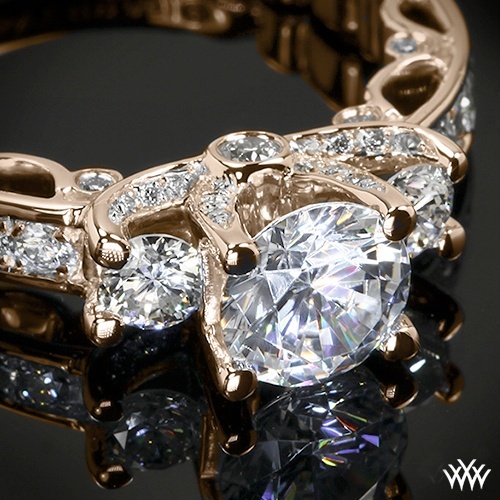 The description starts out “so pretty it hurts” I have been looking for this ring forever and cannot find it. Hello! 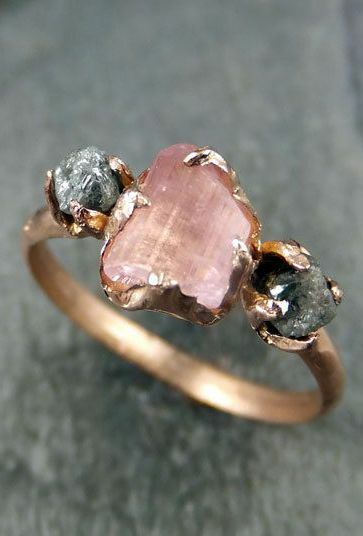 Where is the raw stone ring from? Hello there! I am EXTREMELY interested in the ninth ring that starts with “Literally no words. Except there are….WOW.” I have searched everywhere but cannot find it. Please help! Id really appreciate it! Hello there! 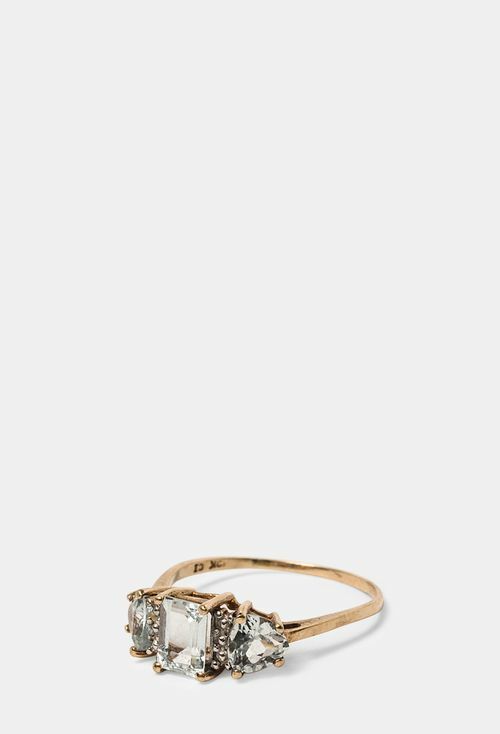 I am extremely interested in the ninth ring, the one that starts with “Literally no words. Except there are….WOW.” If anyone could please help that would be phenomenal and greatly appreciated! 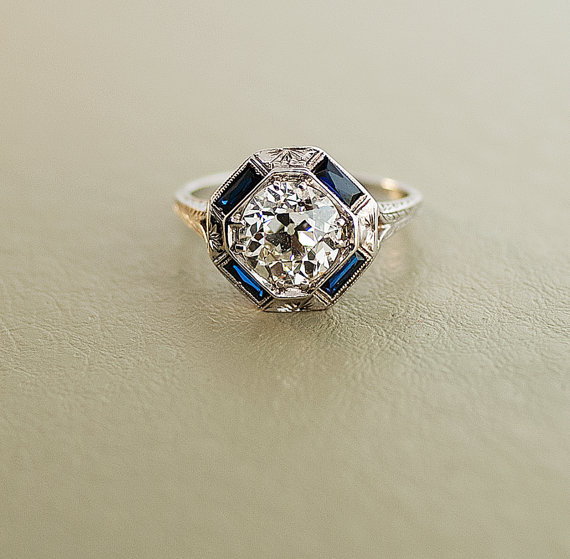 I adore your taste in rings and gems! Right up my alley, absolutely. 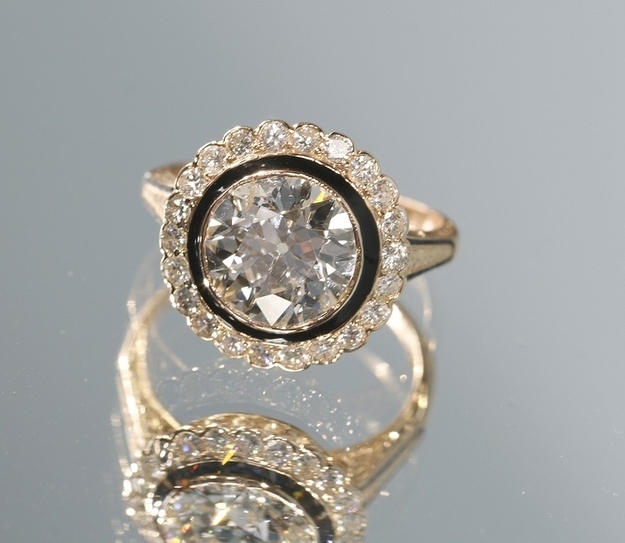 That vintage diamond eternity band is… oof, oh so knee-melty. 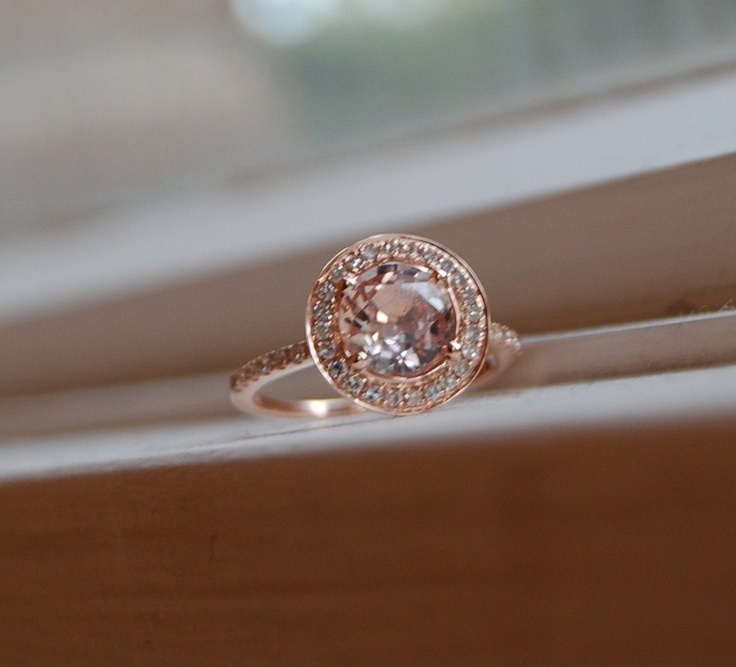 And I normally only like yellow and rose gold! 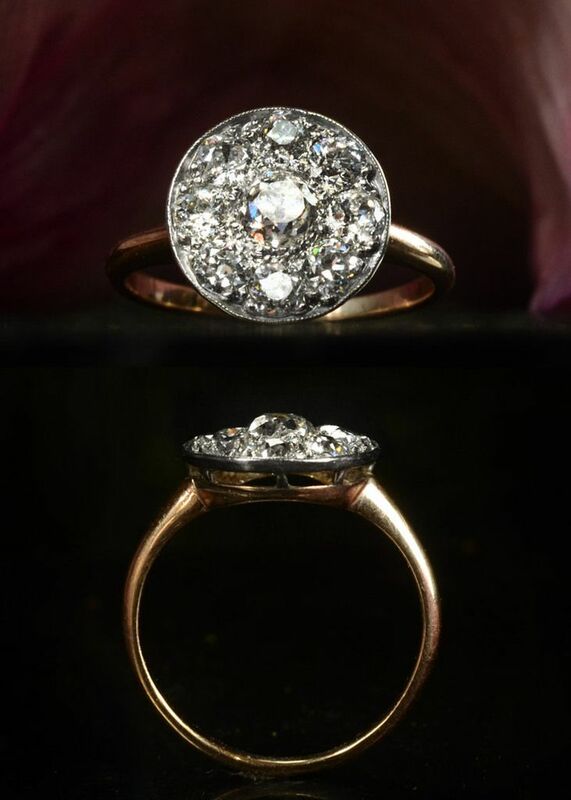 Beautiful stunning and unusual rings! I want them all! 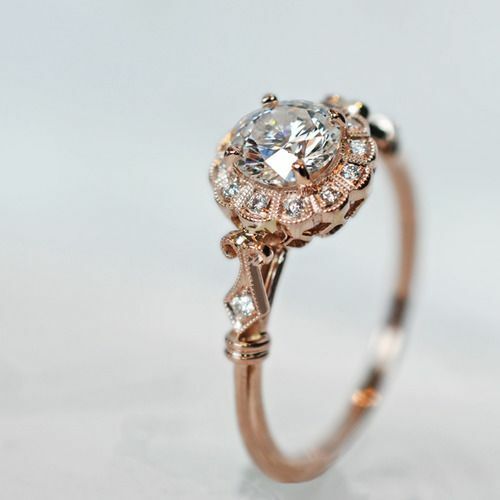 The last one is pretty! 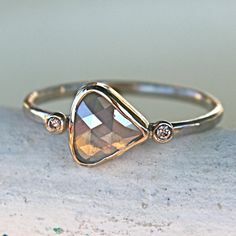 The one that caught my eye that I saw on Pinterest is the rose gold stone one with the grey stones beside it, the description was this isn’t really an engagement ring but it would make a great gift! Where can I buy this from? 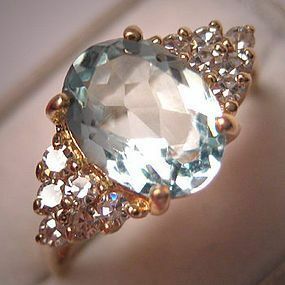 Its so pretty!